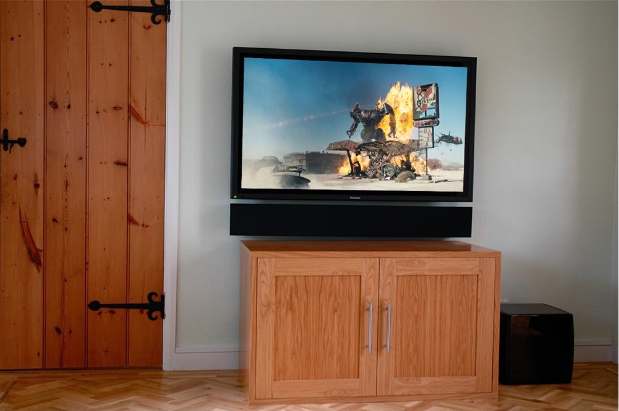 Home Cinema by Design was created out of passion for the reproduction of Film and Music the way it was intended to be seen and heard. 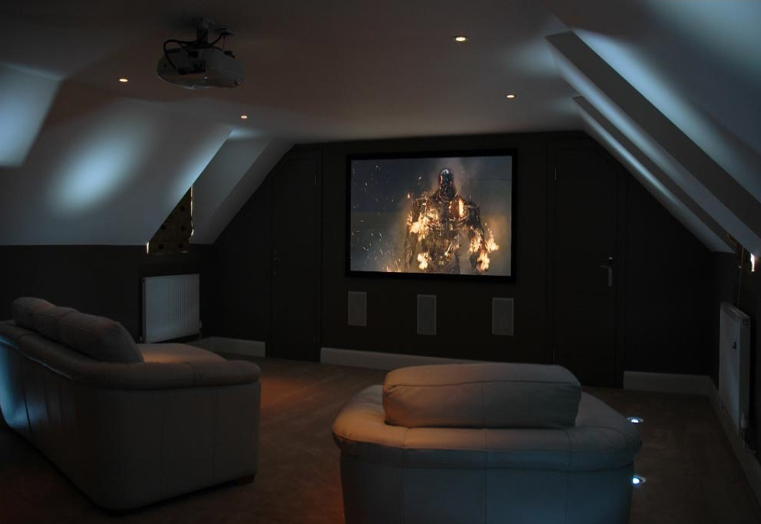 This can be achieved in a discreet way that is sensitive to a modern contemporary lounge or period formal drawing room. 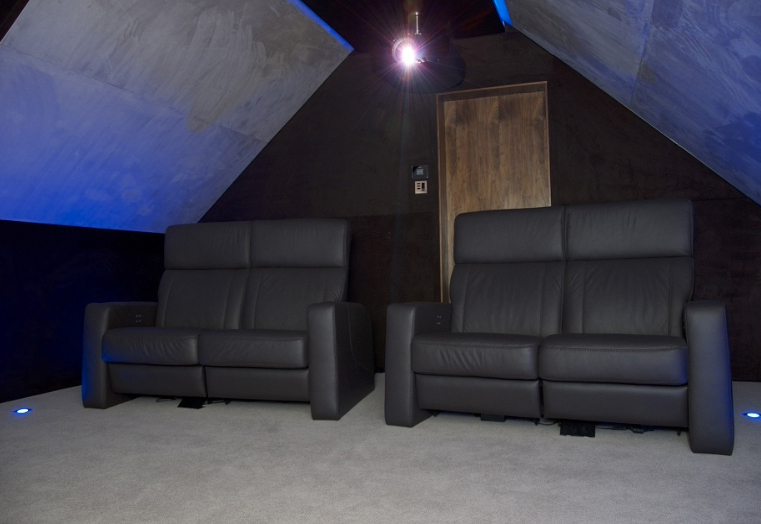 We also understand that many people want a dedicated Home Cinema room with everything hidden as you would find in a modern public Cinema, giving clean lines and an uncluttered look. 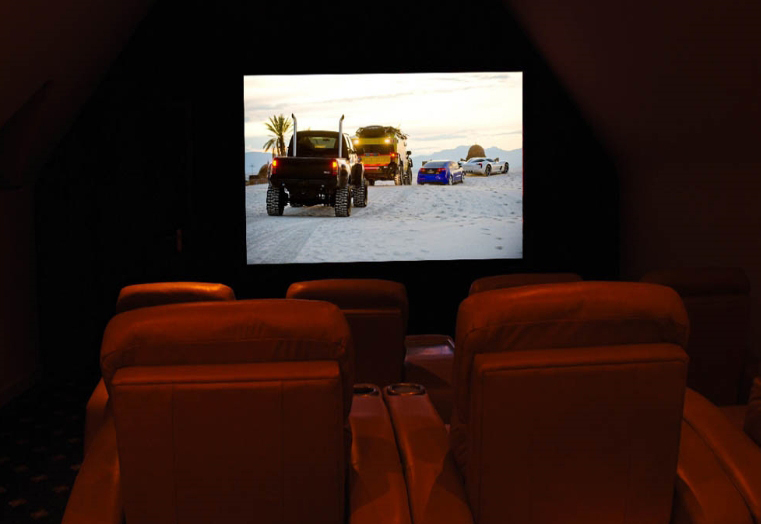 The company has evolved from specialising in Home Cinema Design, with a CEDIA Professional Designer and an HAA Calibrator certified since 2004, to Home Automation and Multi-room audio. 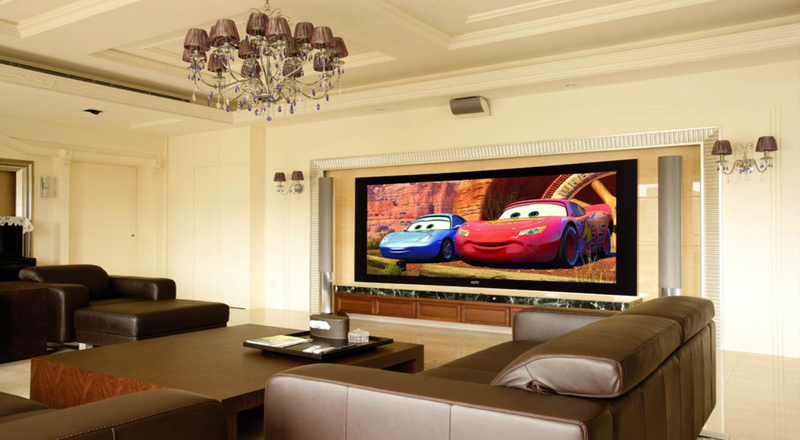 This is getting more and more popular as people realise how much is possible with very few restrictions on what can be done to a home to integrate technology into modern living and lifestyles. 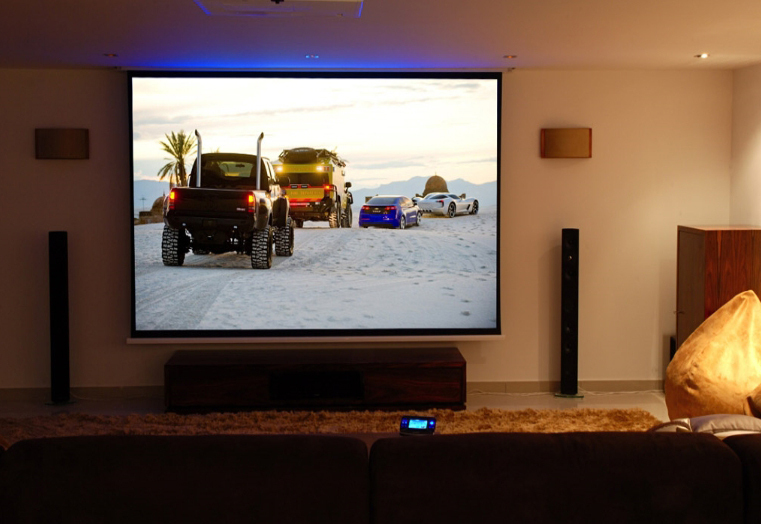 © Home Cinema by Design.